The Shaftesbury Theatre is a West End theatre is known for hosting revivals and modern musicals. 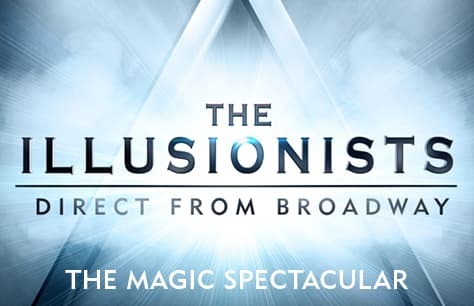 The Illusionists: Direct From Broadway is ready to cast its spell once more in London’s West End! We advise using public transportation to reach the theatre. The nearest tube stations to the Shaftesbury Theatre are Tottenham Court Road (Northern/Central Lines), Holborn (Piccadilly/Central Lines), and Covent Garden (Piccadilly Line). The Shaftesbury Theatre is well serviced by bus routes 1, 8, 10, 14, 19, 24, 25, 29, 38, 55, 68, 73, 91, 98, 134, 168, 171, 181, 242, 390, and 521. If driving to the theatre the nearest car park is the NCP Shaftesbury. The Shaftesbury Theatre is a London West End Theatre, located on Shaftesbury Avenue, in the Borough of Camden. It has a seating capacity of 1,400. The Shaftesbury Theatre was designed for the brothers Walter and Frederick Melville by Bertie Crewe and opened on 26 December 1911 with a production of The Three Musketeers, as the New Prince's Theatre, becoming the Prince's Theatre in 1914. It had a capacity of 2,392 and a stage 31' 10" wide by 31' deep. In 1919, The theatre had considerable success with an 18 week season of Gilbert and Sullivan operas, presented by the D'Oyly Carte Opera Company. These became a regular attraction at the theatre in the 1920s, interspersed with runs of theatre productions transferred from other venues. Basil Rathbone appeared at the Prince's Theatre in May 1933 when he played Julian Beauclerc in a revival of Diplomacy. The Rose of Persia was revived at the theatre in 1935. The D'Oyly Carte returned in 1942. The theatre was sold to EMI in 1962, and became the Shaftesbury Theatre the following year. Broadway productions that transferred to the theatre for long runs in the 1960s included Gentlemen Prefer Blondes (1962), How to Succeed in Business Without Really Trying (1963) and Little Me (1964). Part of the ceiling fell in on 20 July 1973, forcing the closure of the long-running musical Hair, after 1,998 performances. The Shaftesbury almost fell victim to redevelopment, but a campaign by Equity succeeded in having the theatre placed on the 'Statutory List of Buildings of Special architectural or Historic Interest', and the theatre was Grade II listed by English Heritage in March 1974. The theatre reopened with West Side Story a year later. Long runs in the 1980s included They're Playing Our Song (1980) and Follies (1987). The next decade included long runs of Kiss of the Spider Woman (1992), Eddie Izzard: Definite Article (1995) and Rent (1998). During the redevelopment of the Royal Opera House in nearby Covent Garden in the late 1990s, the theatre was booked as an alternative London venue for performances including Benjamin Britten's Paul Bunyan. 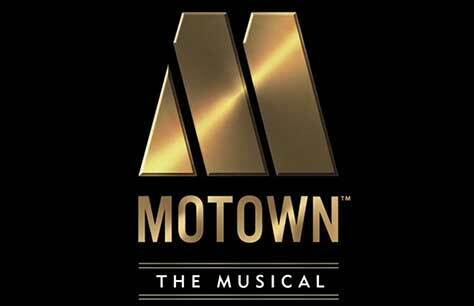 A series of musicals followed. The venue is currently owned by The Theatre of Comedy Company, who have owned the venue since 1984. In March 2006, the 1,400 seat theatre underwent a large refurbishment, with the entire stalls and dress circle being reseated, redecorated and the front of house areas refurbished. Since reopening, the theatre has hosted several revivals, including the European premiere of the Tony Award-winning Broadway hit Hairspray, which opened in October 2007 and closed in March 2010. Flashdance The Musical opened at the theatre in October 2010. Rock Of Ages is the latest show to open at the Shaftesbury Theatre. 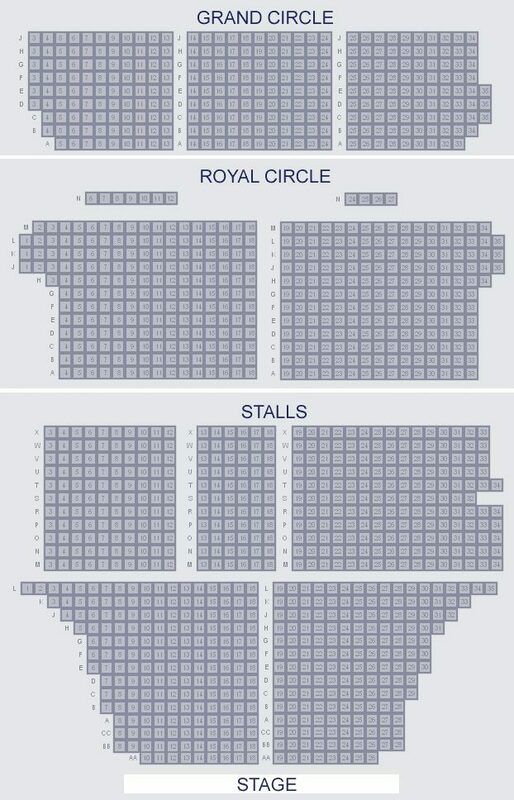 The Shaftesbury Theatre has a capacity of 1,400 across 3 levels: Stalls, Royal Circle, and Grand Circle.